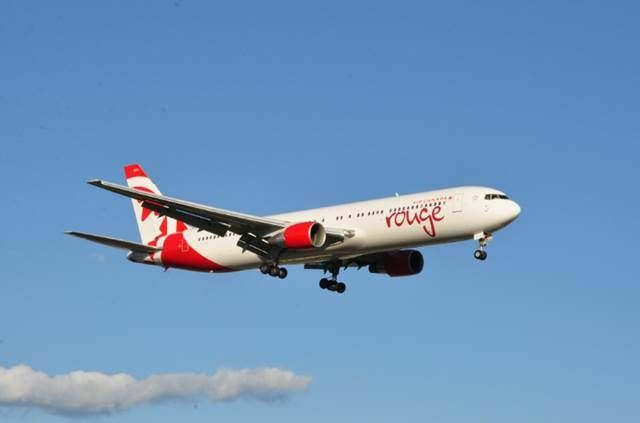 Air Canada rouge recently launched its 2015 summer schedule which includes seasonal non-stop flights between Athens and Toronto/Montreal. The Air Canada rouge service from Toronto to Athens has increased to daily from five times a week it was last summer. From Montreal, Air Canada rouge service to Athens has doubled to four times weekly. The seasonal flights to Athens will run until October. Air Canada rouge is Air Canada’s leisure airline, part of the Air Canada Leisure Group, along with Air Canada Vacations. With ultra modern aircraft, Air Canada offers connections to 50 cities in the United States and also to the Caribbean, Mexico and North America. In 2014 and for the fifth consecutive year, Air Canada won the title of Best “Aviation Company” in North America and has been rewarded as a four-star airline by Skytrax. In Greece, TAL Aviation Hellas is the general sales agent (GSA) for Air Canada rouge.